This website provides information on self-management for both the general public and health professionals. 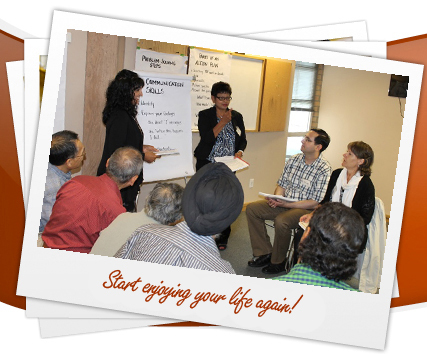 Persons with chronic health conditions and family members can participate in self-management programs offered in communities throughout BC at no cost. These are evidence-based programs which provide information, teach practical skills and give people the confidence to manage their health condition(s). A summary of self-management program activity in British Columbia for 2016 can be downloaded here. You can view a video of Dr. Aaron Leppin of the Mayo Clinic discussing "well care" and the importance of self-management programs. Self-management support consists of techniques and strategies that can be used by health professionals in clinical practice to encourage healthy behaviours. 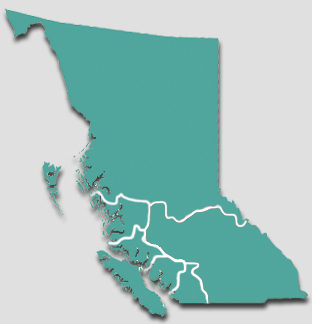 Click on the region of B.C. that you are part of to see all upcoming workshops. 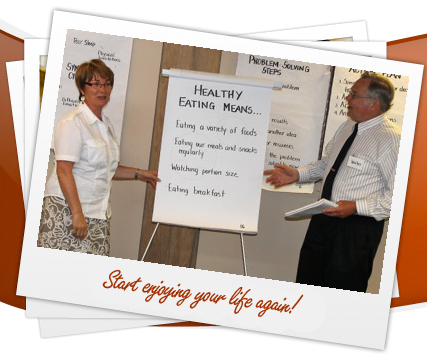 Enter your postal code and you will see the 5 nearest workshops to you within your health region. 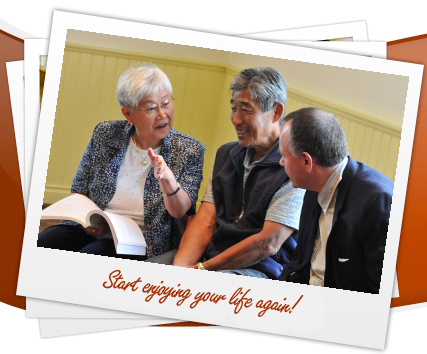 To receive our bi-monthly electronic health newsletter, In the Loop, email us at theloop@uvic.ca.